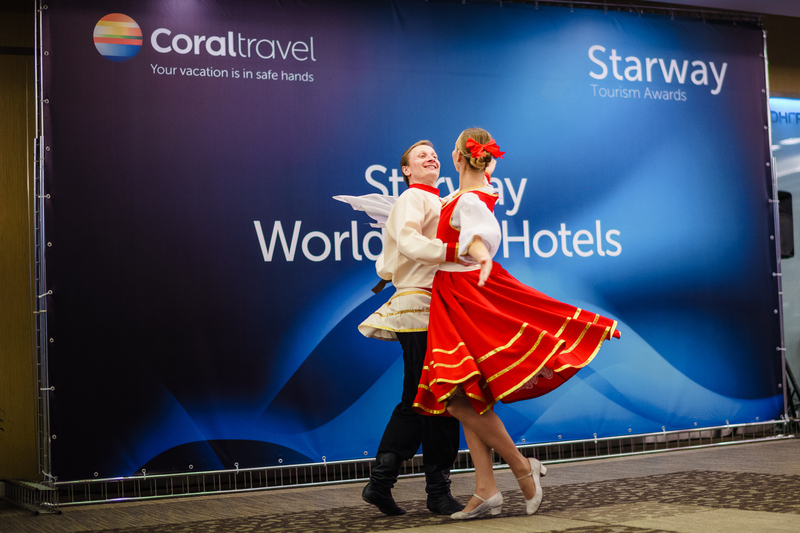 The 7th Starway World Best Hotels award ceremony established by Coral Travel was held at World Trade Center Moscow on the 12th of March. 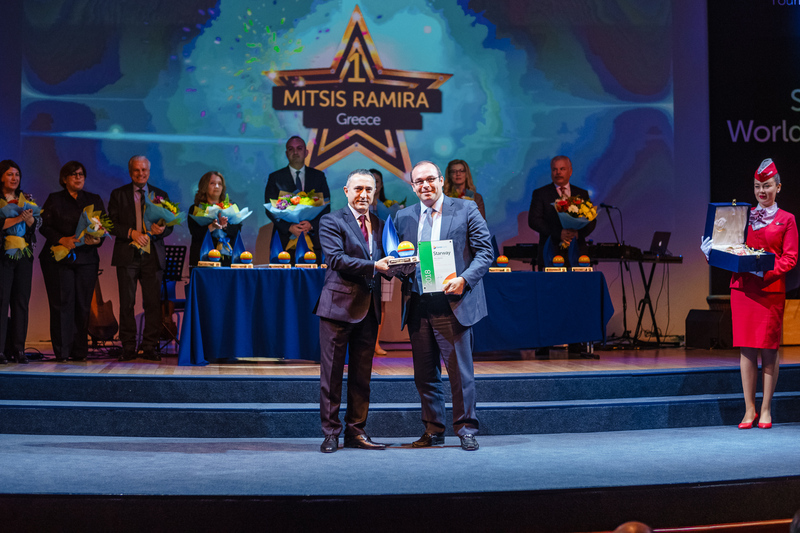 Mitsis Ramira (Greece) was recognized as the best hotel for the second time in a row. 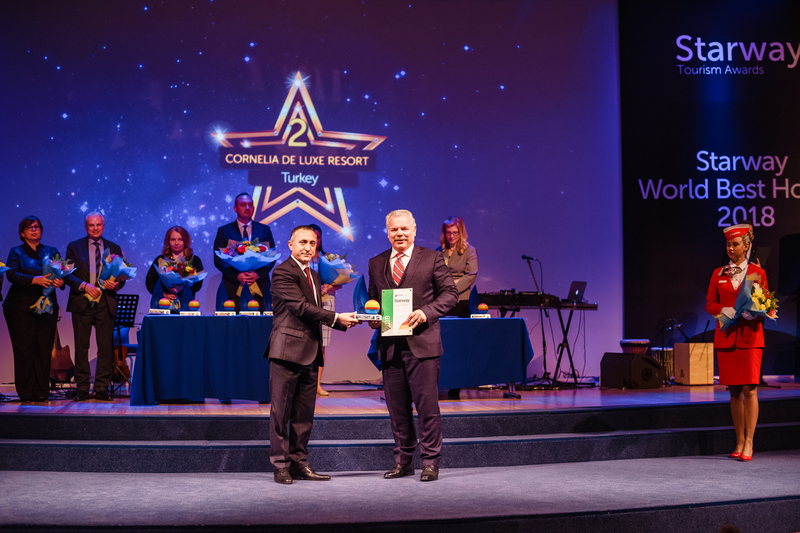 Cornelia de Luxe Resort (Turkey) became the 2nd while Maxx Royal Belek Golf Resort (Turkey) got the third place. Among the nominees there were 62 Turkish hotels, 11 hotels from Greece, 7 from Tunisia, 6 from Vietnam, 5 from Thailand, 3 from the Emirates and 1 Russian hotel. For the first time this year the‘’Child Friendliness Hotels’’ nomination for professionally organized children’s entertainment was introduced. Turkish hotels Maxx Royal Kemer Resort, Maxx Royal Belek Golf Resort and Cornelia de Luxe Resort became the winners of the nomination. In total 25 hotels were named in the category. Another novelty of this year’s Starway ceremony was the nomination for hotels with a unique copyrighted programme ‘’Sun Family Club’’ which lies in the concept of parents and children holidaying together but in different ways, designed by Coral Travel. 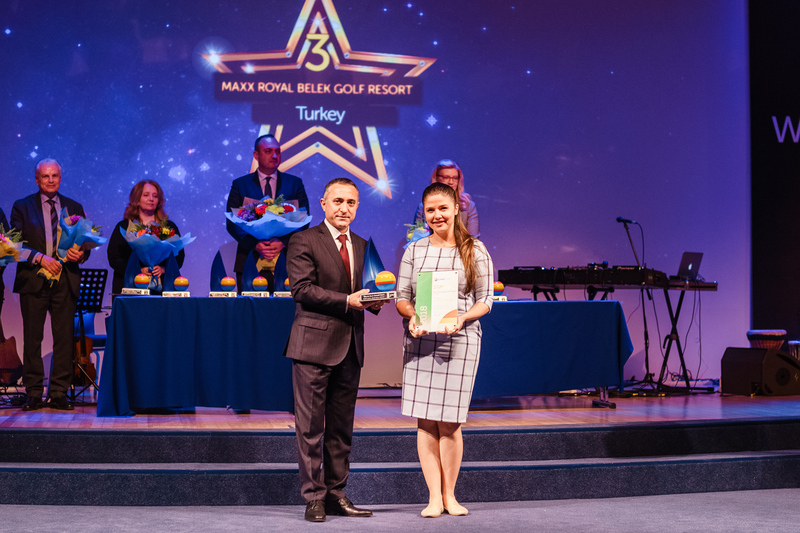 The top-5 hotels named in the category were Xanadu Resort Hotel, Gloria Golf Resort, Gloria Serenity Resort, Otium Hotel Life and Titanic de Luxe Golf Belek. 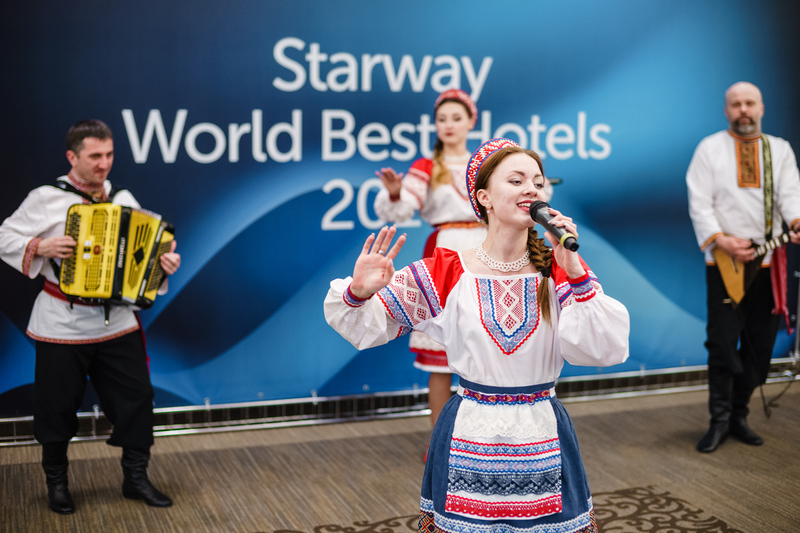 Starway World Best Hotels is the only award on Russian market where tourists become experts themselves and the results are achieved with the help of a survey. In 2018 261’942 guests rated 6801 hotels at 98 destinations in 38 countries. All the award winners got certificates while top-10 hotels received special prizes. The survey is carried out with no regard to the hotel star status. Tourists rate the staff, the condition of hotel rooms and the hotel in general, food an beverage, tidiness, facilities for children, the garden and the swimming pool as well as animation and sports facilities. For each answer a certain point is scored and finally an average result is calculated. 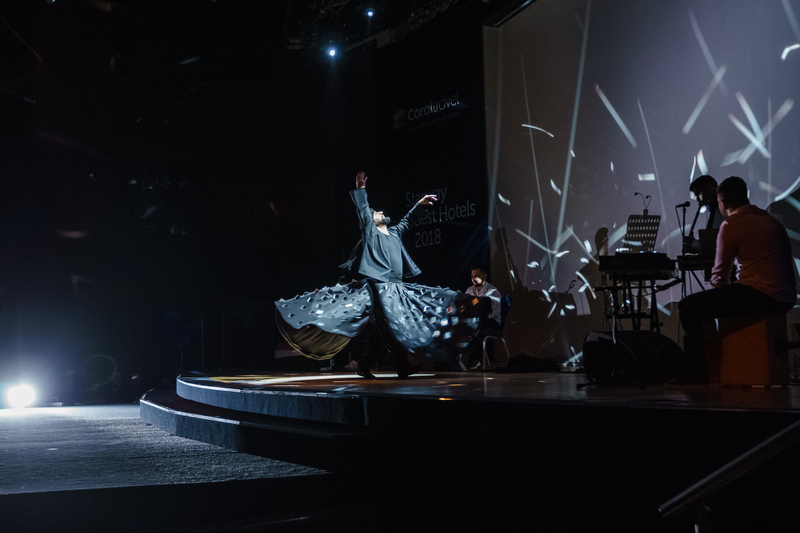 The ceremony was crowned by annual Summer opening party held in one of the Moscow’s most prestigious night clubs – ICON. 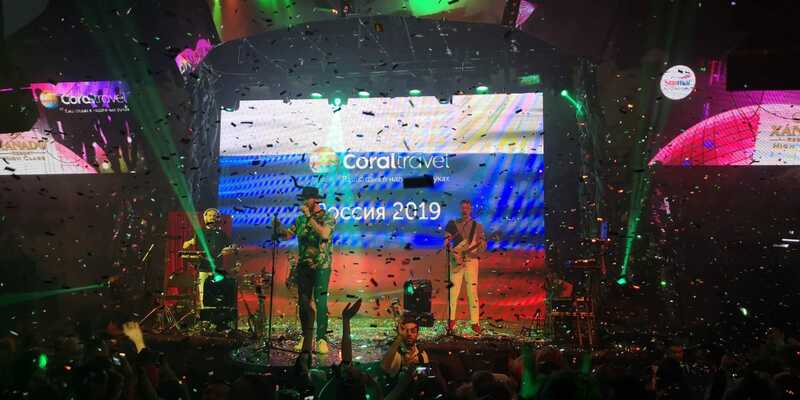 The party was attended by hoteliers; embassies, national Travel offices and airlines representatives, best Coral Travel agencies and journalists.